What’s in a name? Well, we’ve always been fans of the opascope, a beautiful tool for projecting handwriting and finely rendered artwork onto a larger surface. We could blab for hours about its quaint design, its bulky contours, its place in our childhood classrooms. But for expediency’s sake, let’s put it this way: The opascope is a tool for taking careful craftsmanship and opening it up for everyone to access and enjoy. Sound familiar? 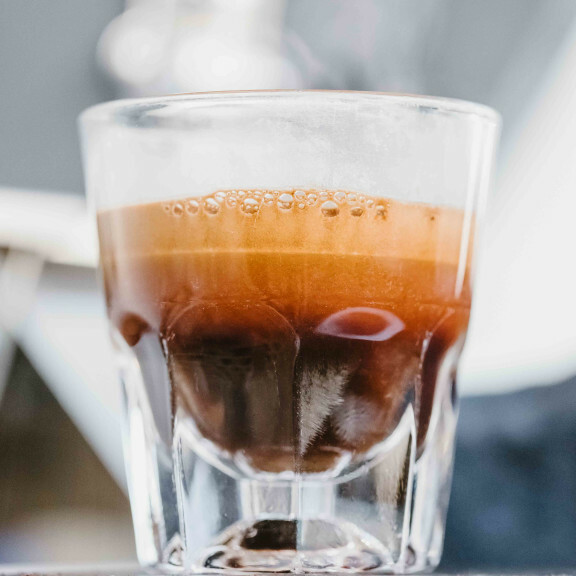 Available only in the Bay Area and online, Opascope Espresso is a refreshing addition to a lineup once dominated by dense, chocolatey selections. It yields an effervescent shot, packed with stripes of tropicalia.